A new survey from the Shelton Group indicates that Millennials are less likely than any other generation to recycle. However, they’re more likely to buy from companies making a positive impact on the world. "Millennials see corporations as having the power of many -- the ultimate crowd," said Shelton Group CEO Suzanne Shelton. "Millennials see spending money with these companies as another form of activism. It's crowdsourcing by consumerism." Instead of recycling and making other small efforts to help the environment, Millennials prefer to pool their collective financial resources into companies that share their concern about the environment. 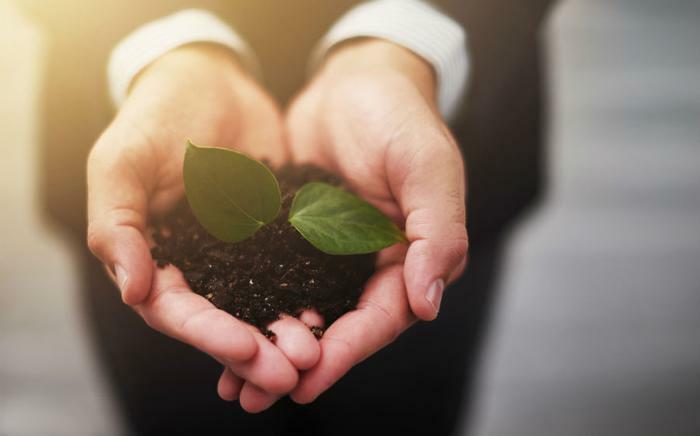 It’s important for companies to bolster Millennials’ sense of purpose, since members of the generation believe that their individual efforts to help the environment seem to lag behind their overall concern about environmental issues. A 2016 study conducted by the Shelton Group found that Millennials’ concern about climate change stands in stark contrast to their individual behavior. Only 33 percent of Millennials said they adjusted their thermostat to save energy (vs. 48 percent of all Americans), and just 34 percent recycled paper and aluminum cans (vs. 46 percent overall). The majority of Millennials (82 percent) also said they were worried about the impact of climate change on their children's quality of life, while only half of the general population (51 percent) said they were anxious about climate change. The report suggests that companies can earn Millennial loyalty by helping them tackle the problems they think they can’t solve on their own. At 80 million strong, Millennials recently surpassed Baby Boomers as the largest generation in the nation -- so it’s important for companies to understand what drives their buying behavior. The findings suggest Millennials’ concerns about the environment play a major role in their purchasing decisions. Seventy percent of Millennials surveyed said a company’s environmental practices impacted their decision to purchase its products.